The film follows football star Joe Butler (Sandy Powell) who has to decide between playing for his dad's company or his school in an upcoming tournament. His dad's secretary tries to sway his decision, but which team will he choose to represent? 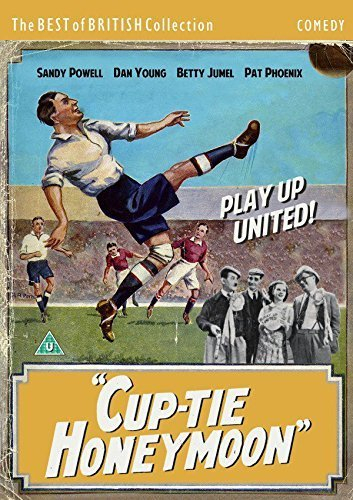 The cast also includes Dan Young, Betty Jumel and Pat McGrath, shot in Rusholme, Manchester, and at Manchester City's Maine Road stadium.